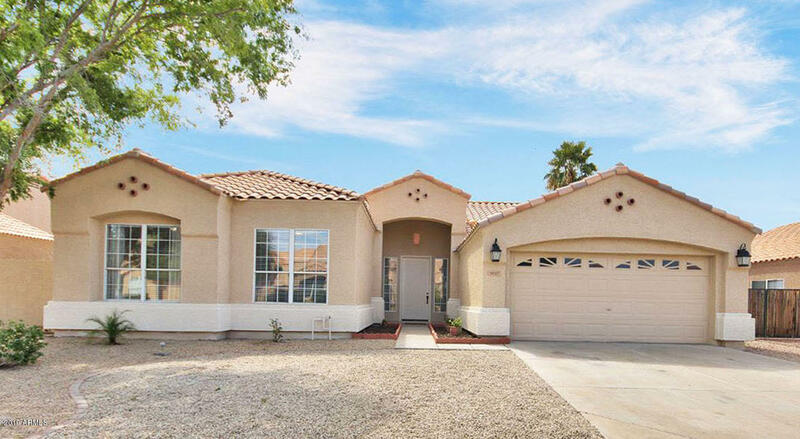 All SIERRA RANCH 3 homes currently listed for sale in Mesa as of 04/23/2019 are shown below. You can change the search criteria at any time by pressing the 'Change Search' button below. 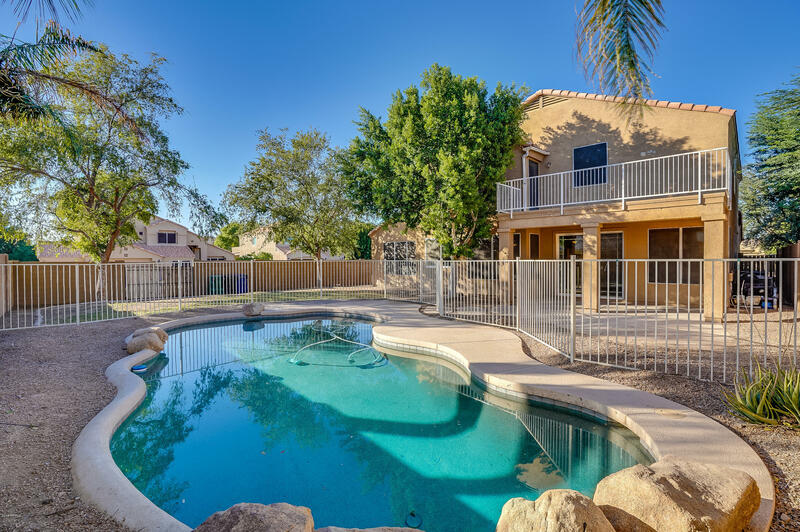 "This Mesa two-story corner home offers an in-ground pool, a loft, and a three-car garage. Upgraded features include fresh interior paint. This home is part of the Sierra Ranch III HOA. Home comes with a 30-day buyback guarantee. Terms and conditions apply." "Absolutely Gorgeous! This Incredible Home is Loaded with Great Features. New Interior & Exterior Paint. Popular Split Floor Plan. Kitchen Features Granite Counters with Glass Tile Backsplash, Maple Cabinets, Large Island and Breakfast Bar. Master Bedroom Features a Bay Window, New Carpet, Large Walk-In Closet, Split Double Sinks, Garden Tub, Separate Shower and Private Patio Entrance. Two Bedrooms have Hardwood Flooring. Plantation Shutters in Family Room & Kitchen. Family Room Features a Cozy F"